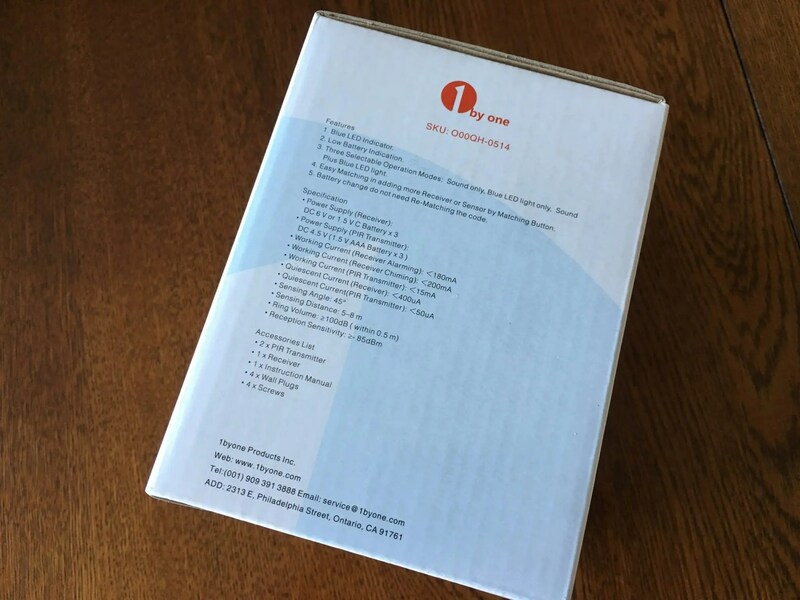 The 1byone Wireless Home Security Driveway Alarm came packaged in a simple looking but detailed cardboard box and includes two motion sensors and one receiver. All three pieces are made of plastic and the two sensors are waterproof. 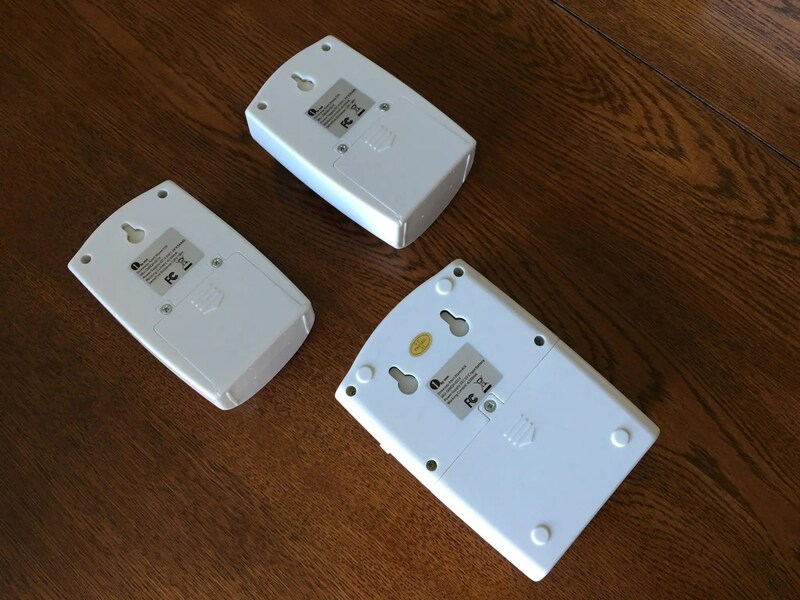 The wireless range is rated for 100m from the sensor to the receiver and the motion detection range from the sensor is rated for 5-8m. The system is designed to be expandable so you can add transmitters and receivers as needed. Also available is a power adapter for the receiver so you do not have to use three C batteries. I set one of these up near the end of my driveway which is roughly 60ft from my house, and placed the receiver in the center of my house another 20ft away and had no problems with the signal. The sensor is sensitive enough that it had no problems picking up people or cars but I did not experience a single false alarm. The sensors are also small enough that you can hide them rather easily to keep them out of site. 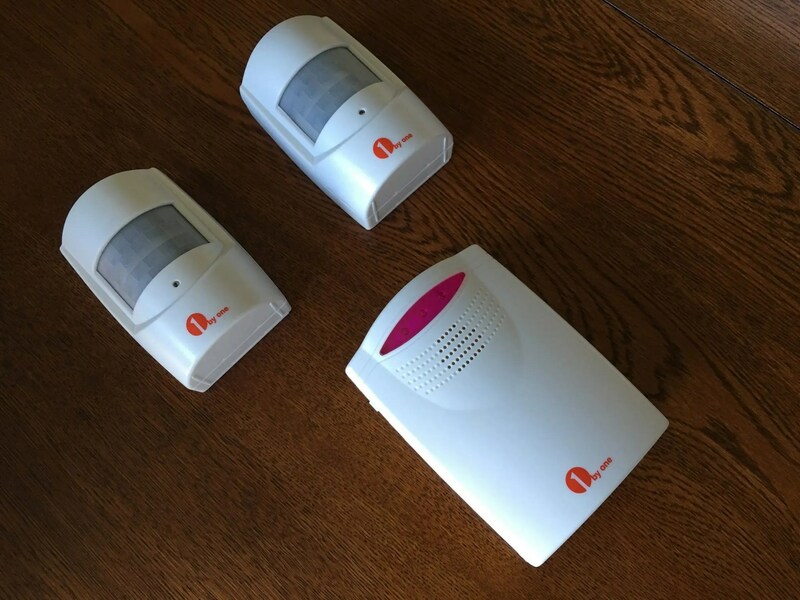 Overall I am very happy with the performance of the 1byone Wireless Home Security Driveway Alarm. If you are interested in purchasing a kit it can be found here.